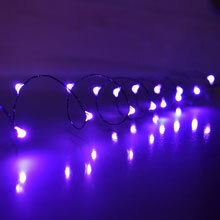 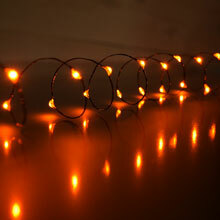 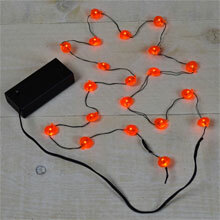 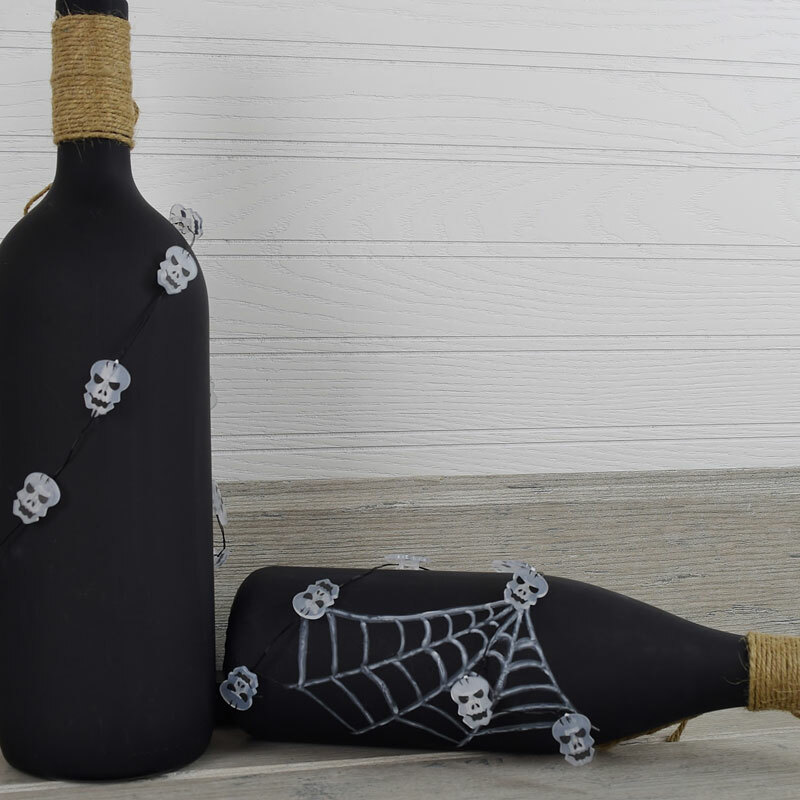 Add some spooky lights to your everday and holiday arrangements with these LED Acrylic Skull Micro String Light Set. 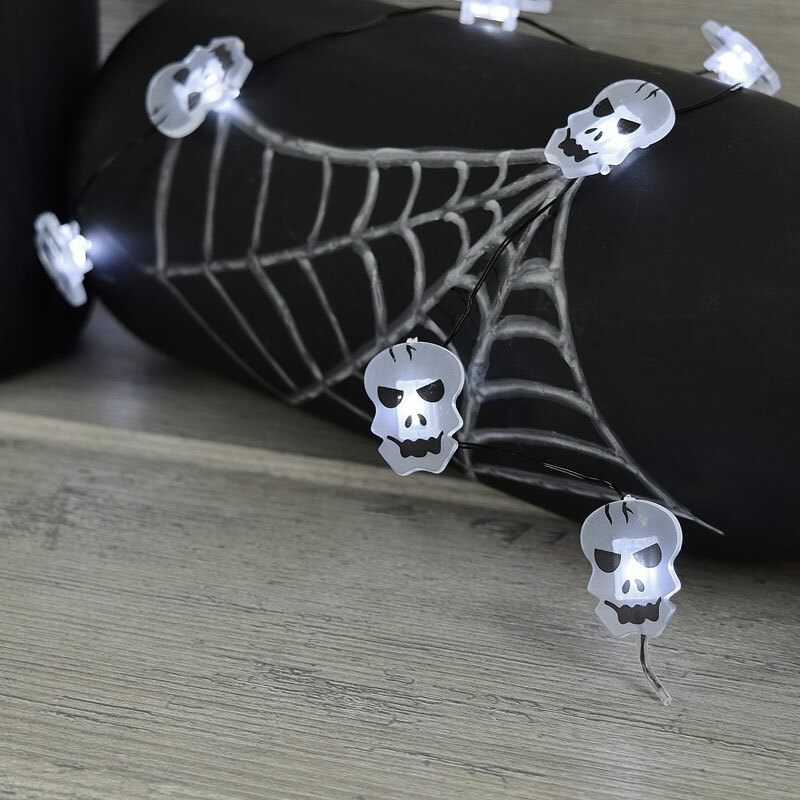 These acrylic skull shaped LED lights are perfect for decorating your Halloween decorations. 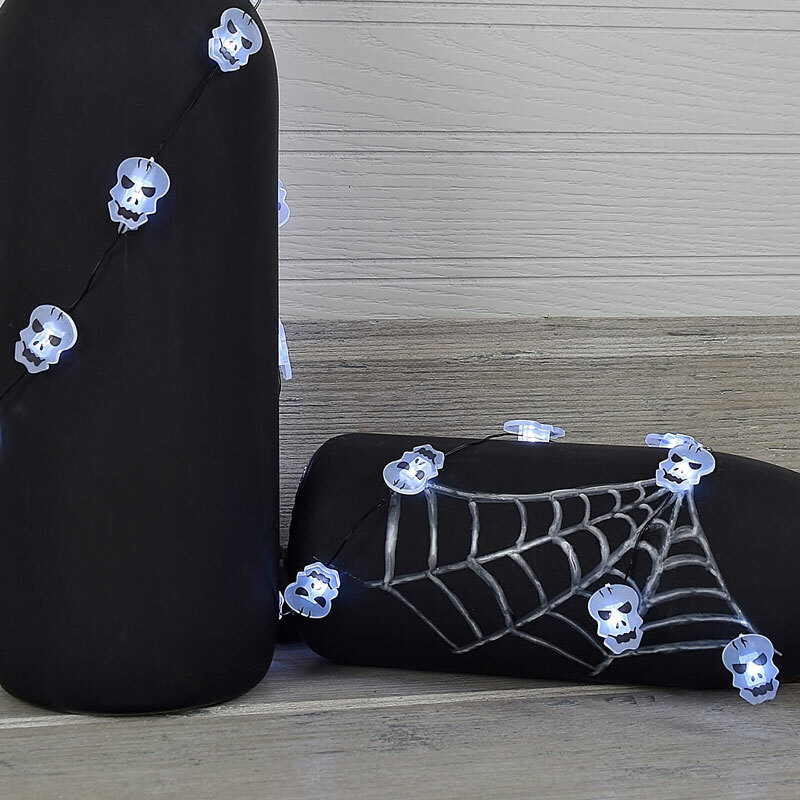 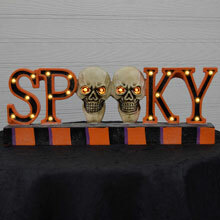 Use these mini skull lights to decorate centerpieces, fall arrangements, mantles, and other Halloween decorations.